Perfume reveals the full PV for "Spice"! Recently, the full PV for the title track "Spice" was revealed on TOKUMA JAPAN's official YouTube�channel! 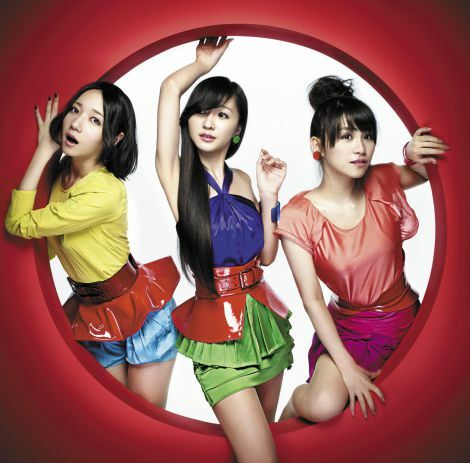 Perfume will also release a new album "JPN" on November 30th. Thanks to Hugo for the tip! Domoto Koichi holds press conference for his upcoming stage performance "Endless SHOCK"